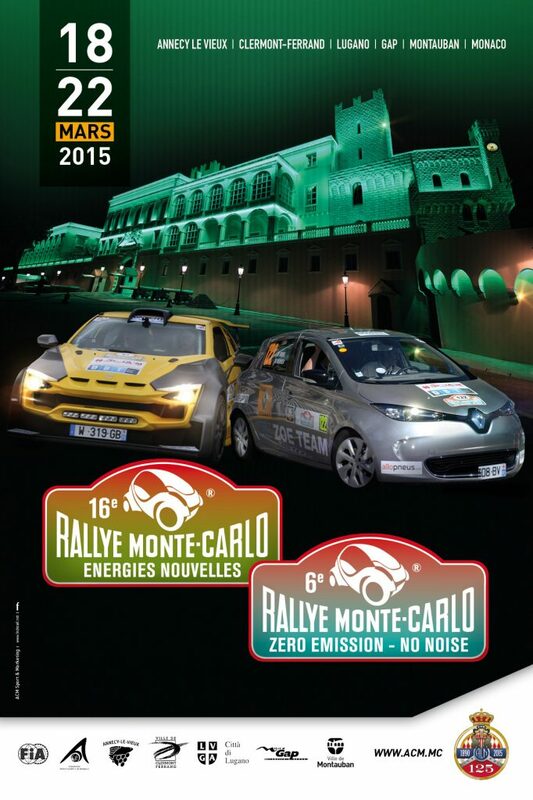 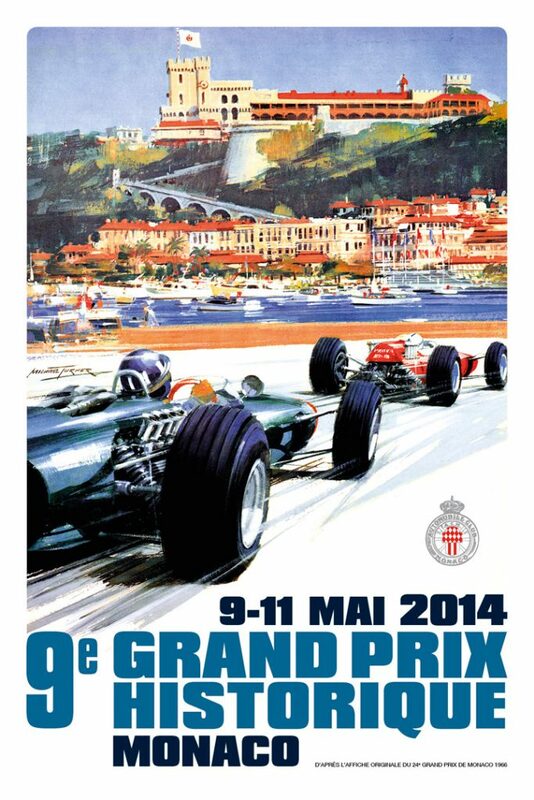 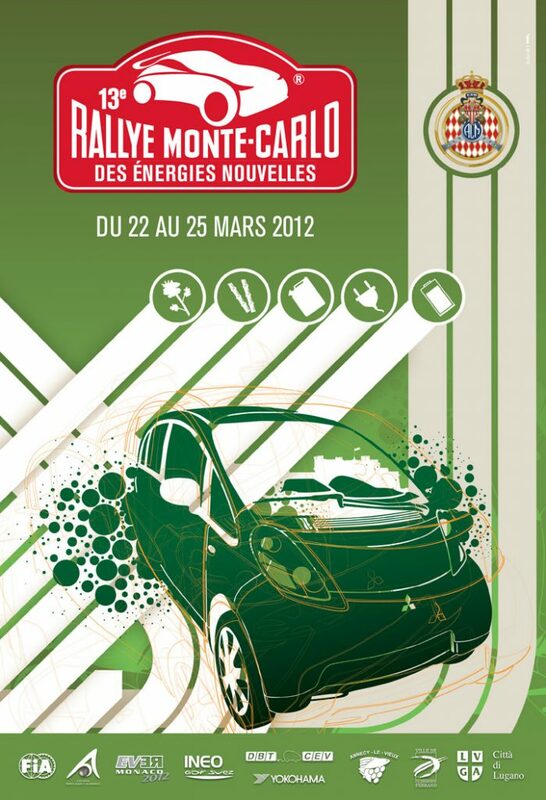 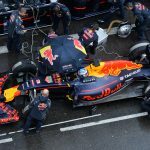 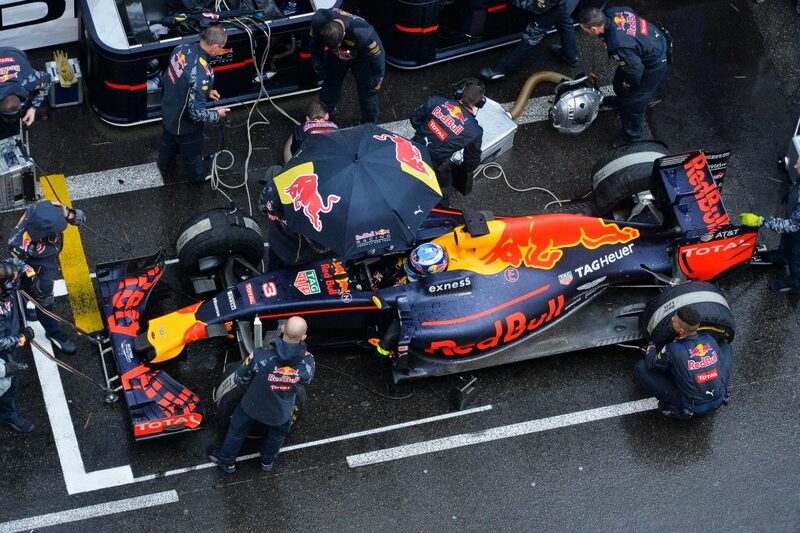 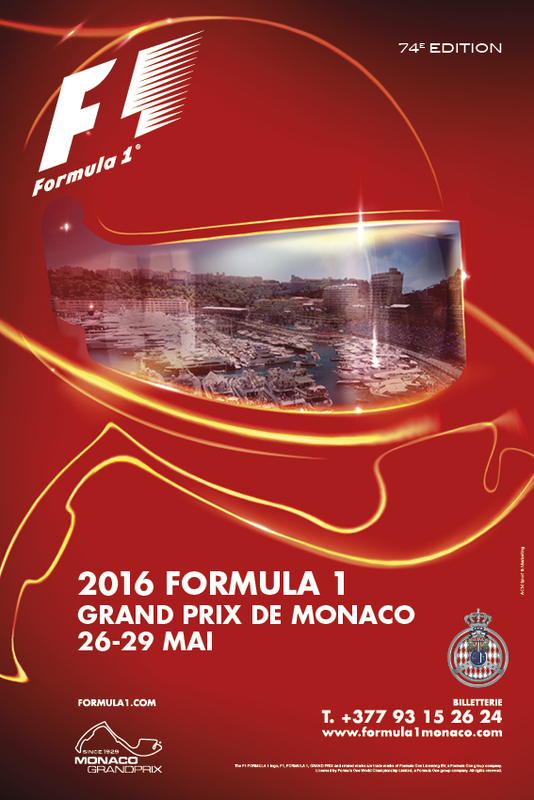 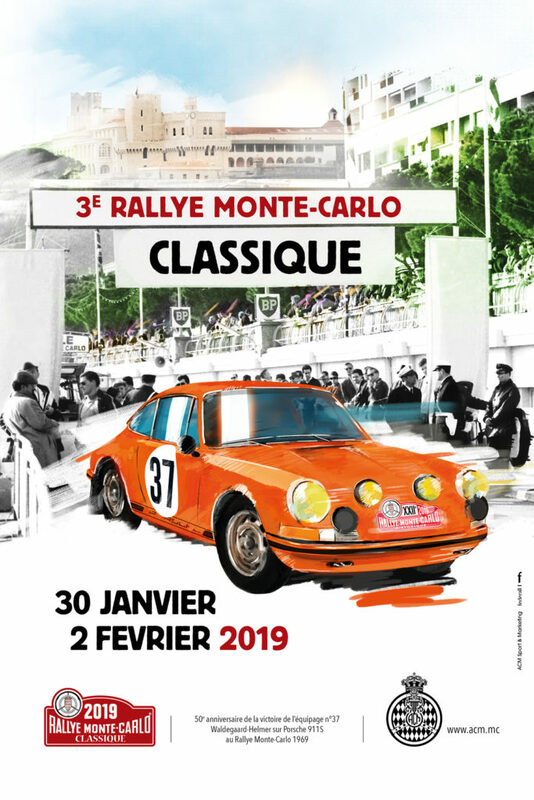 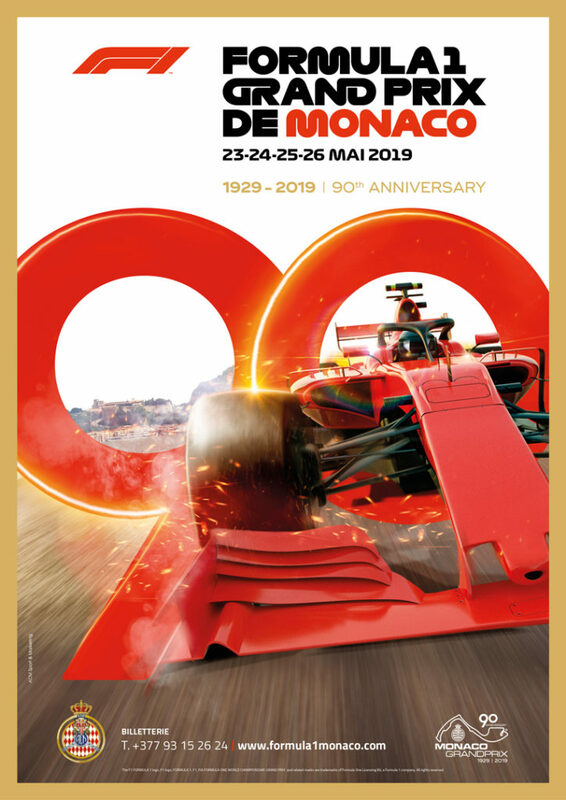 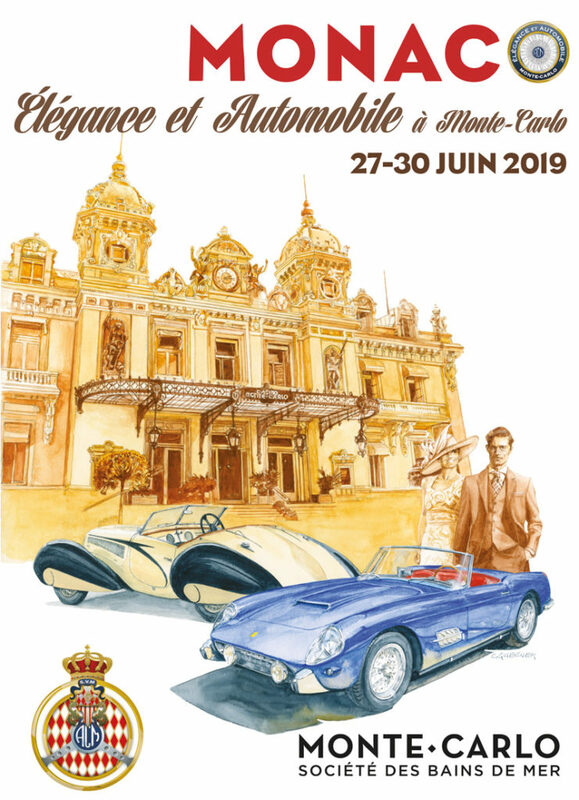 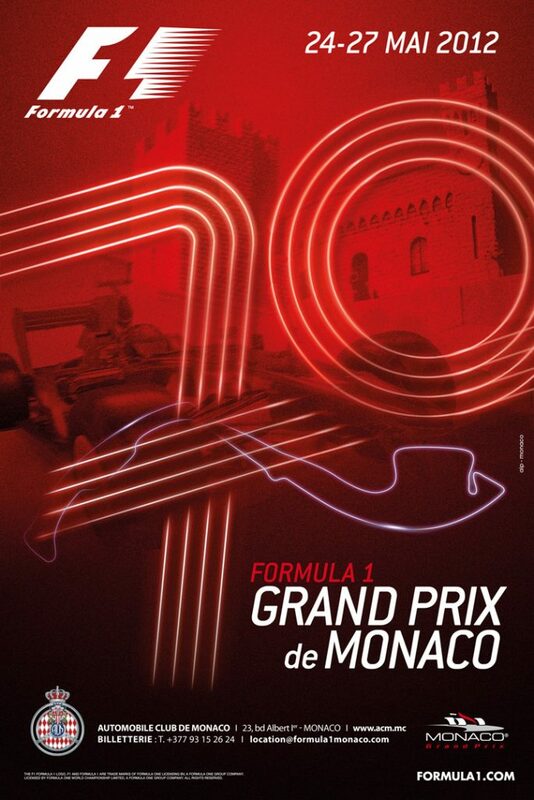 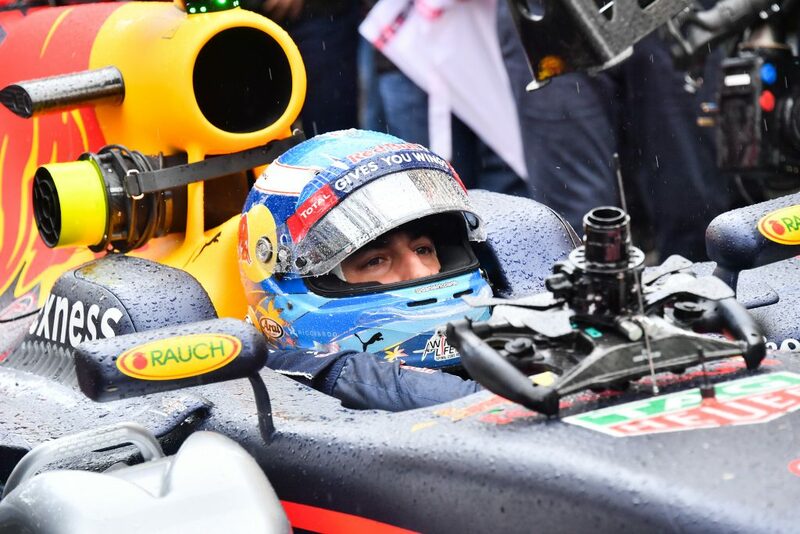 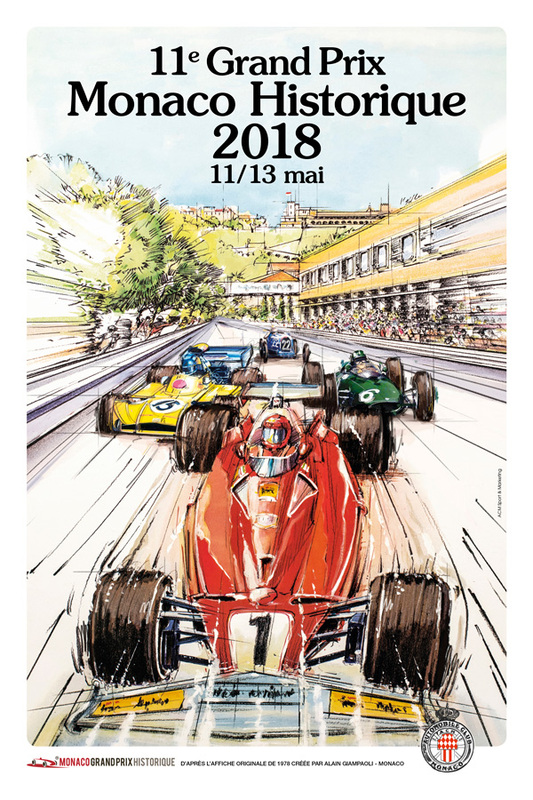 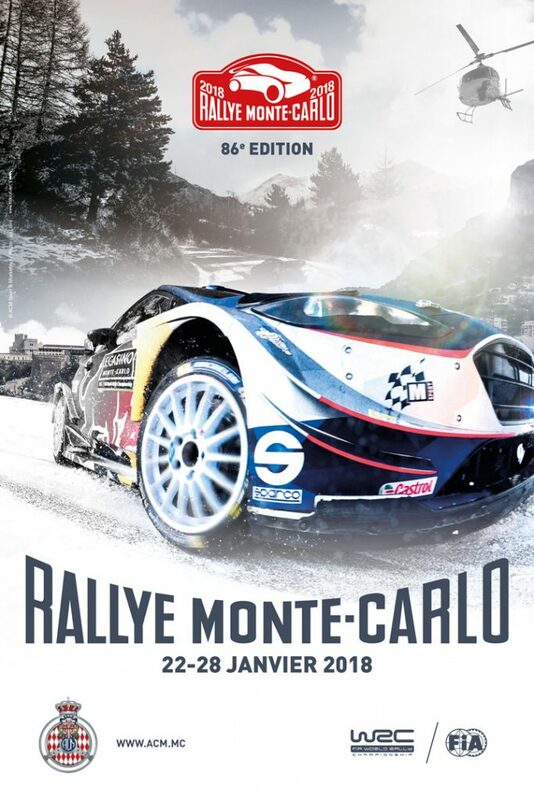 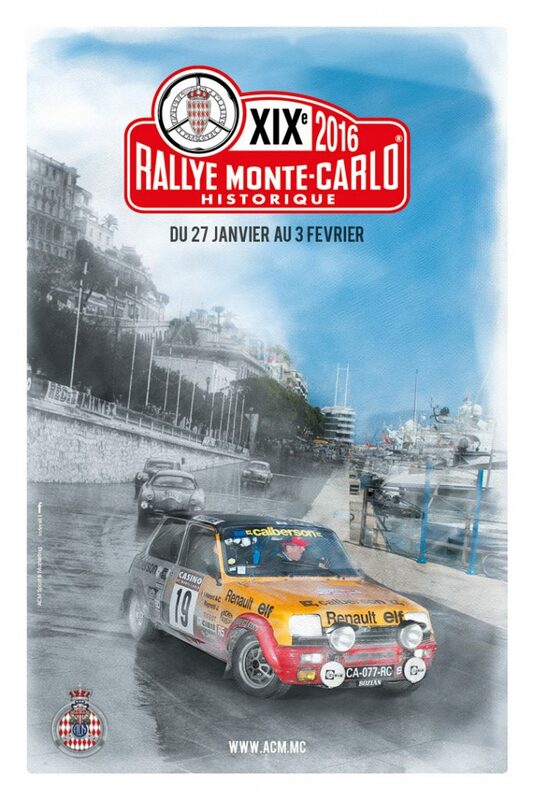 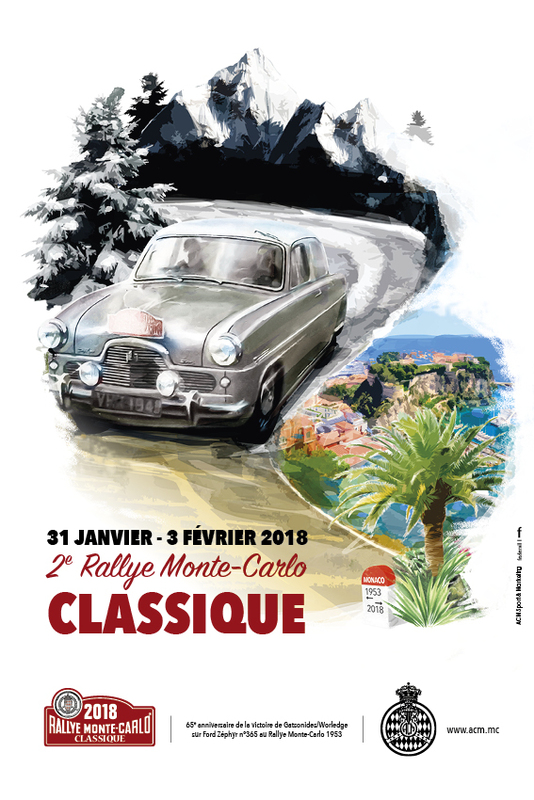 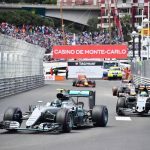 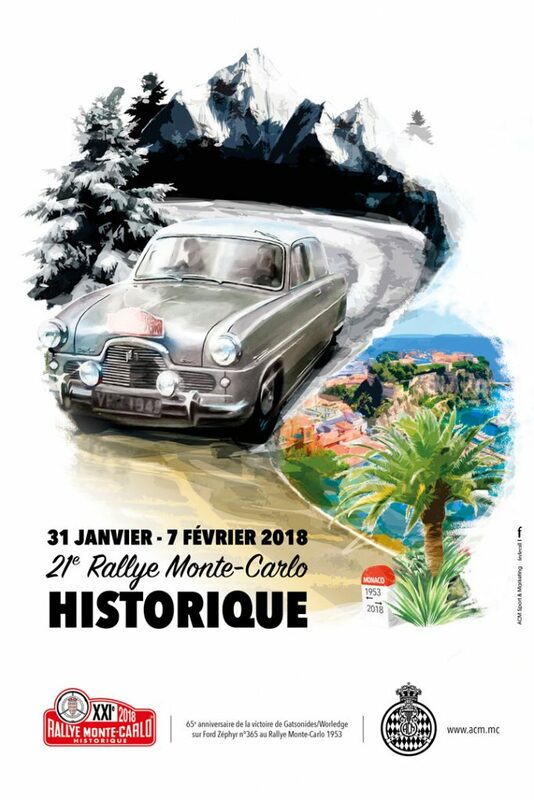 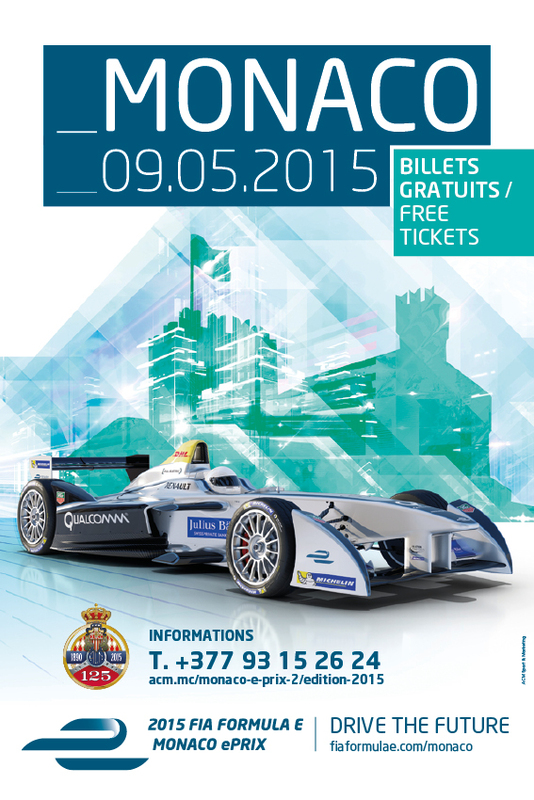 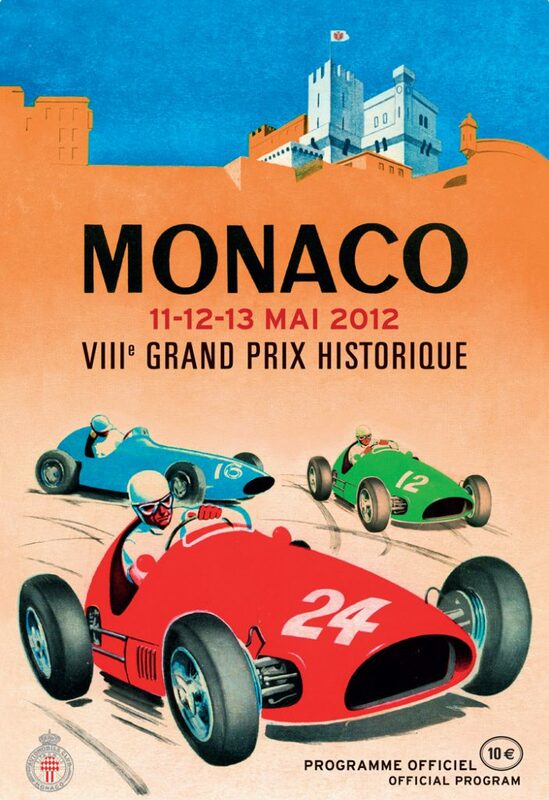 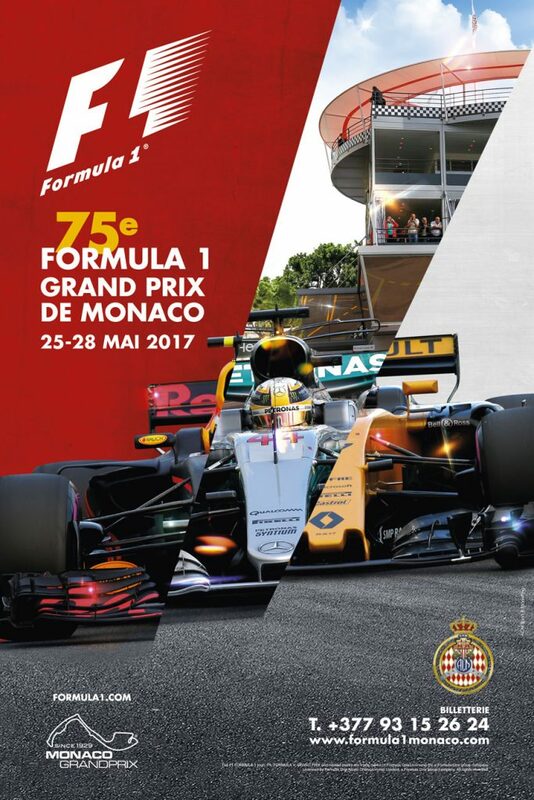 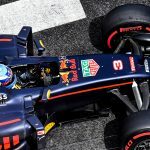 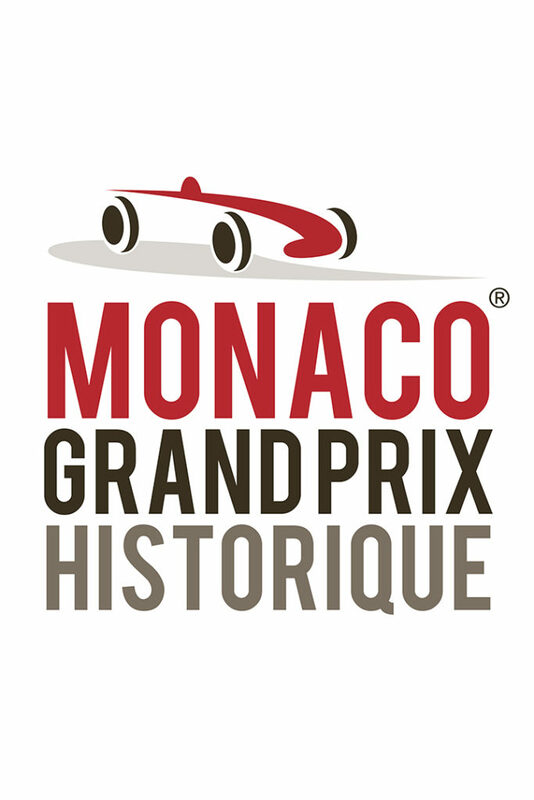 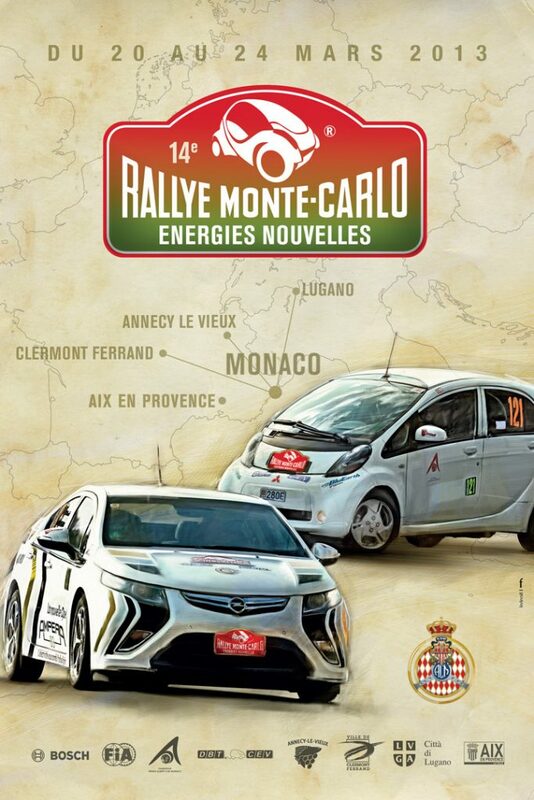 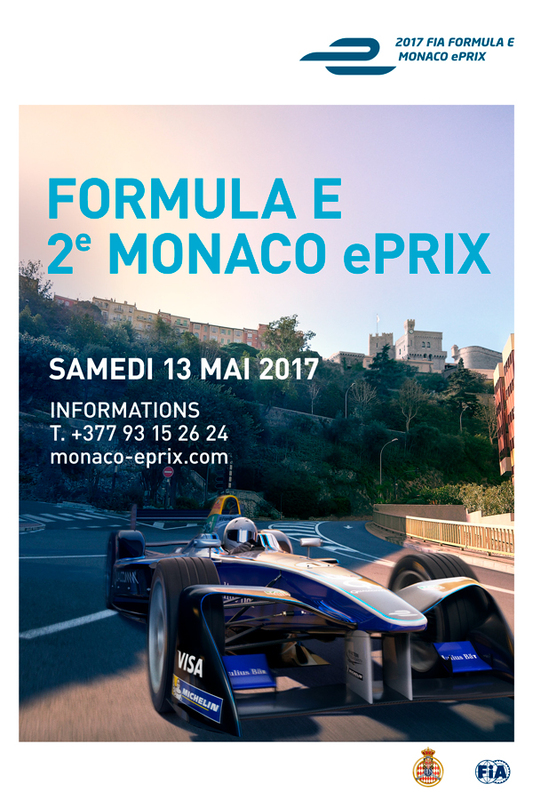 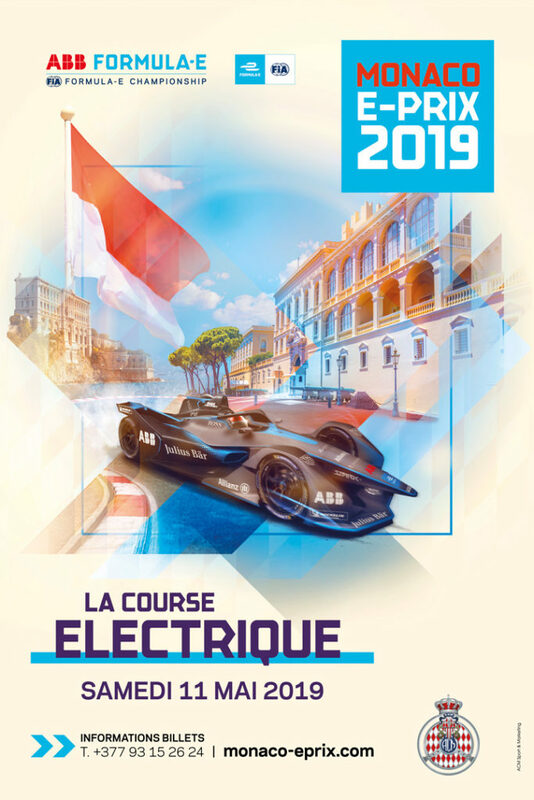 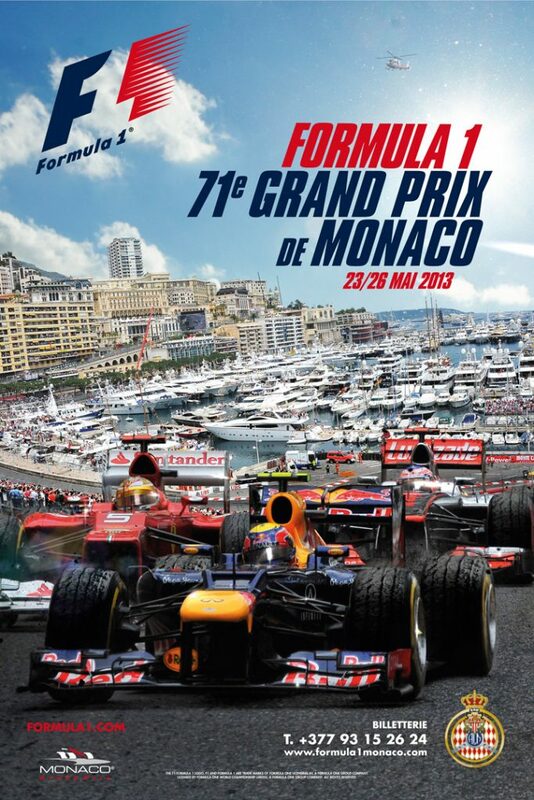 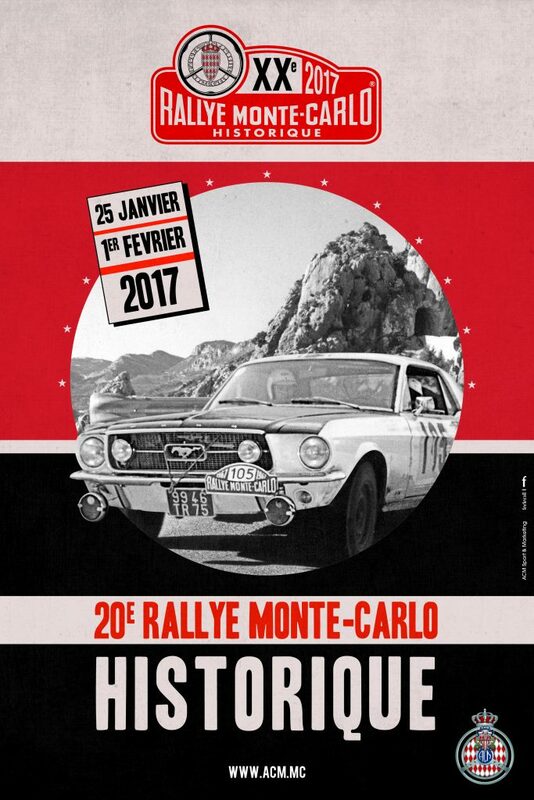 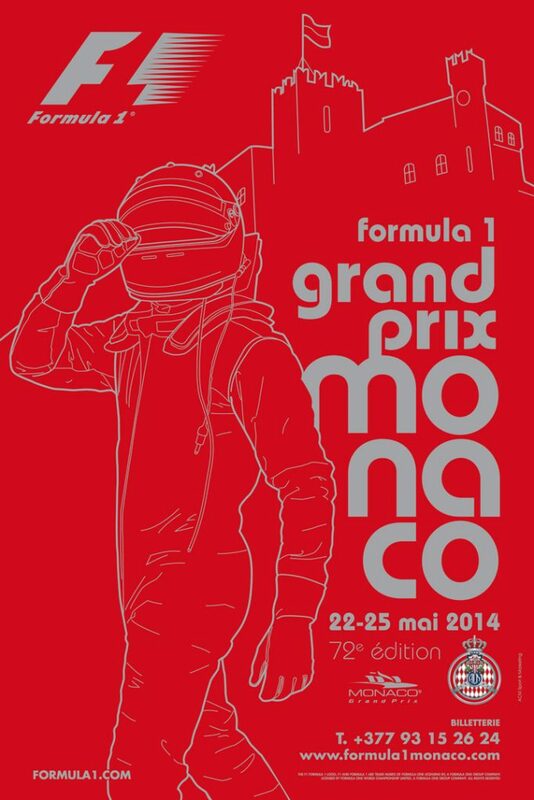 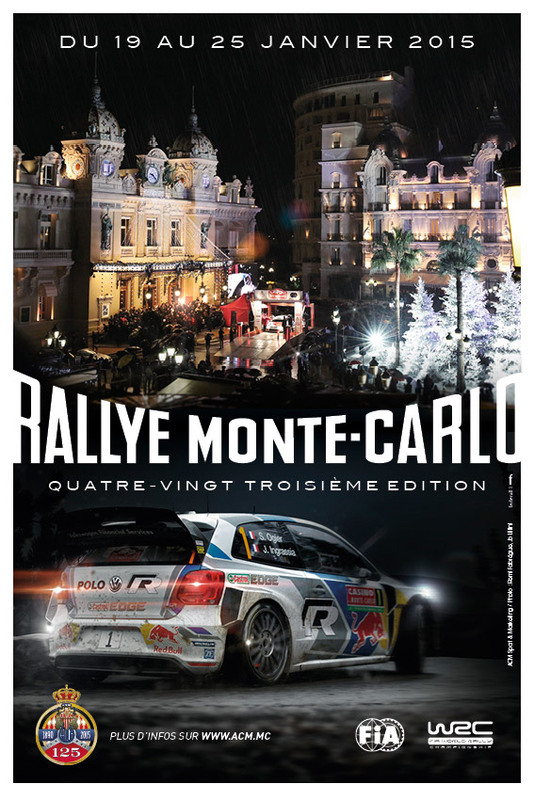 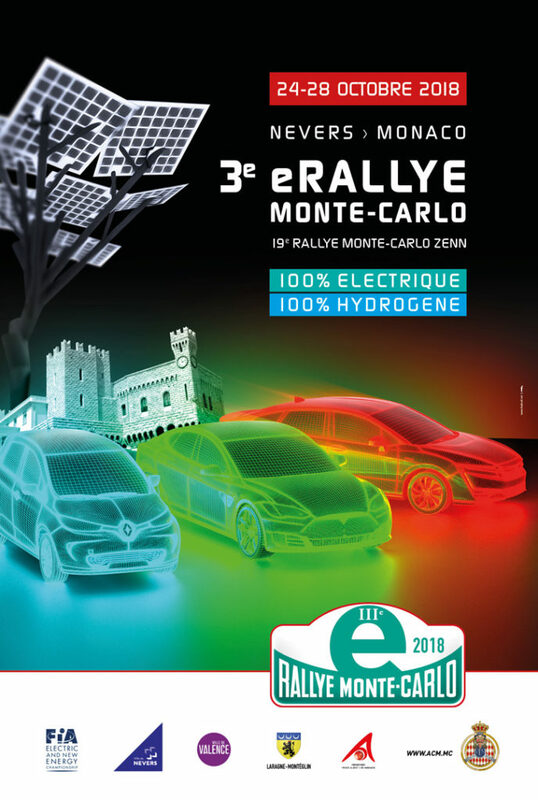 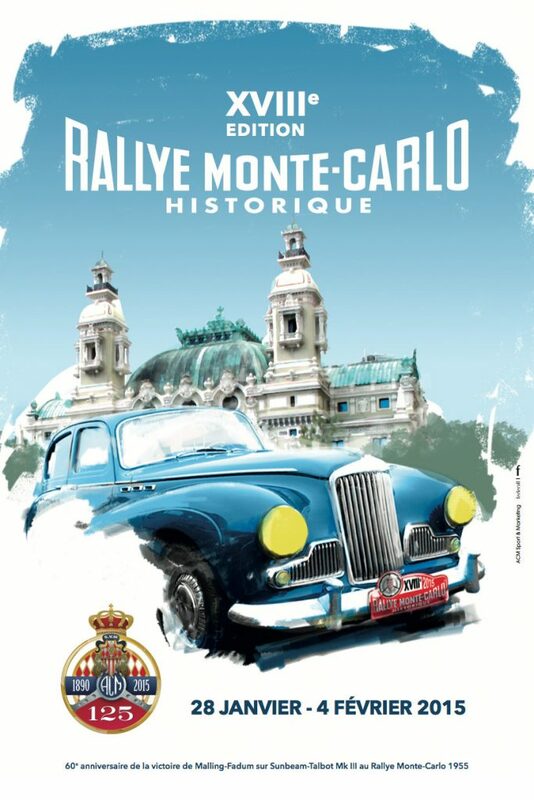 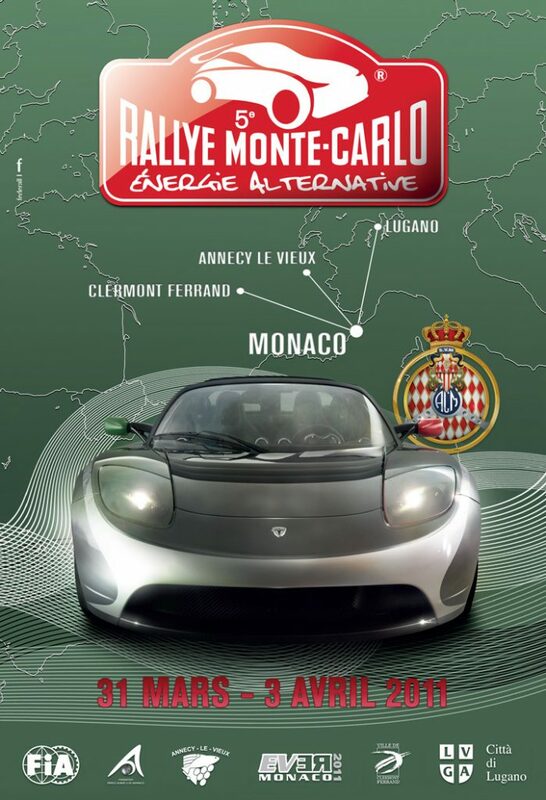 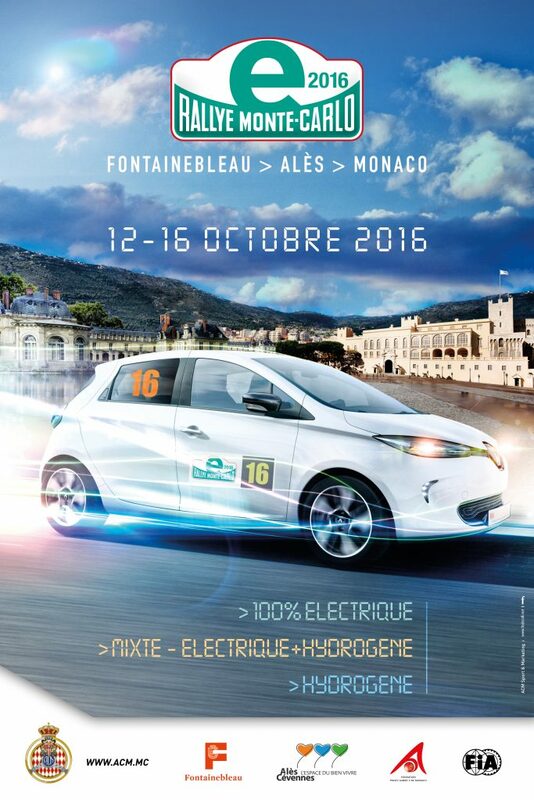 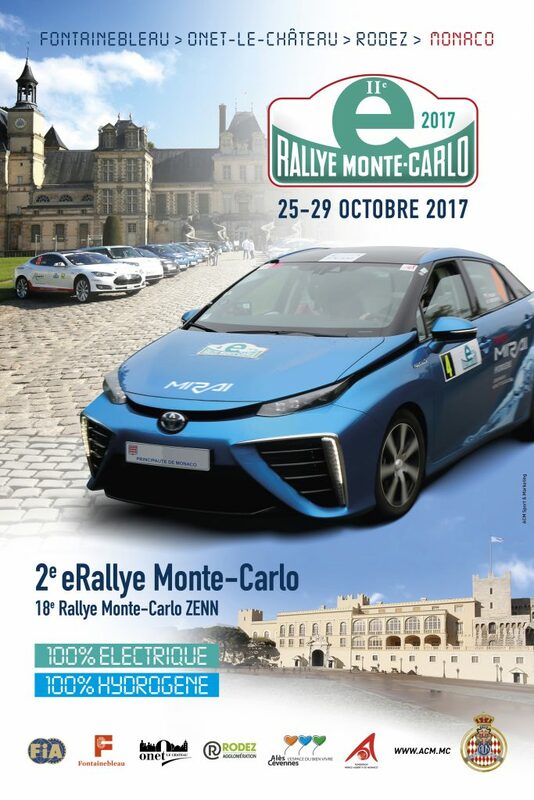 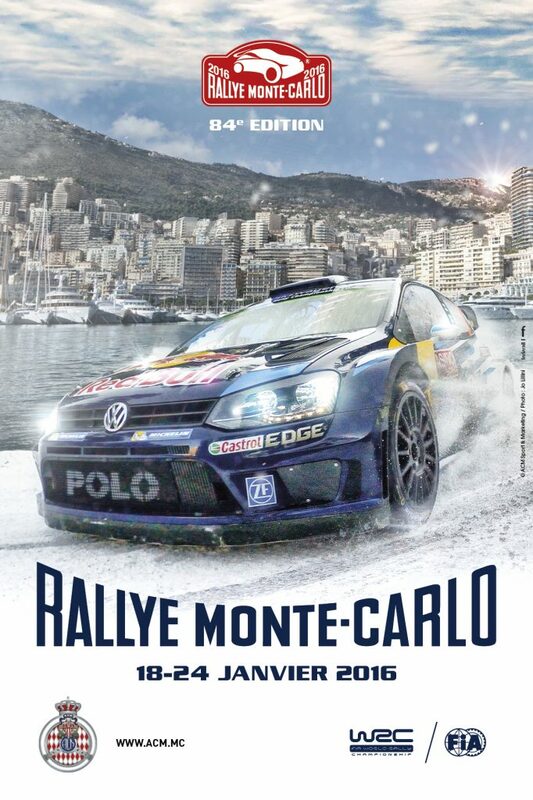 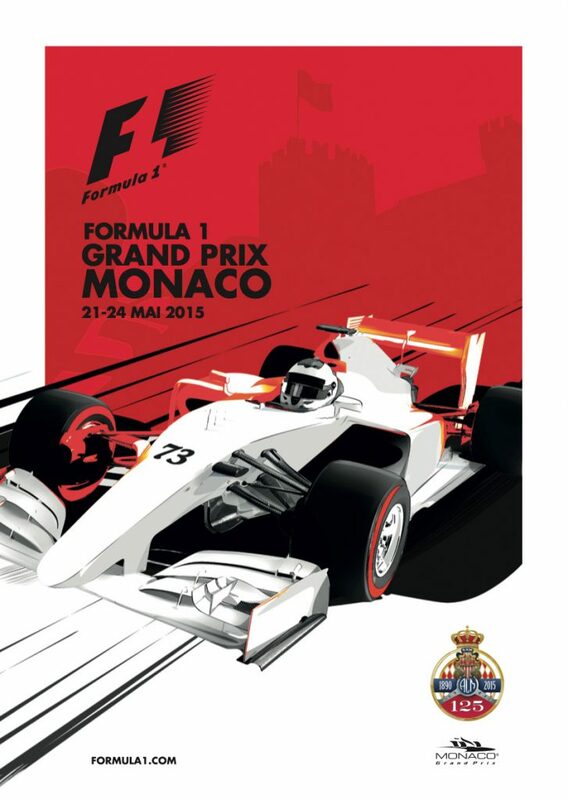 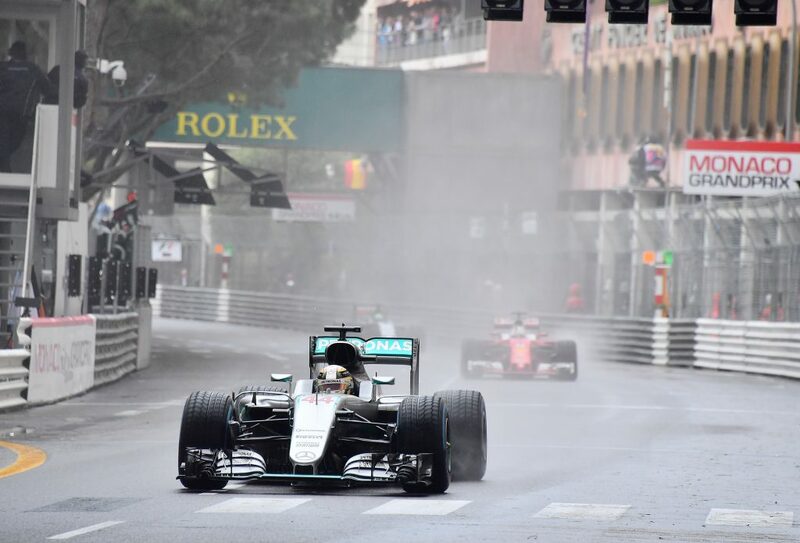 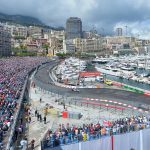 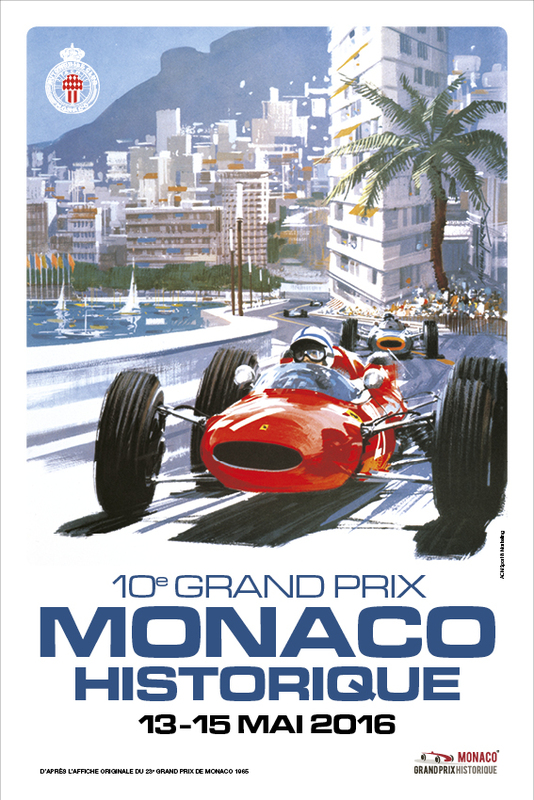 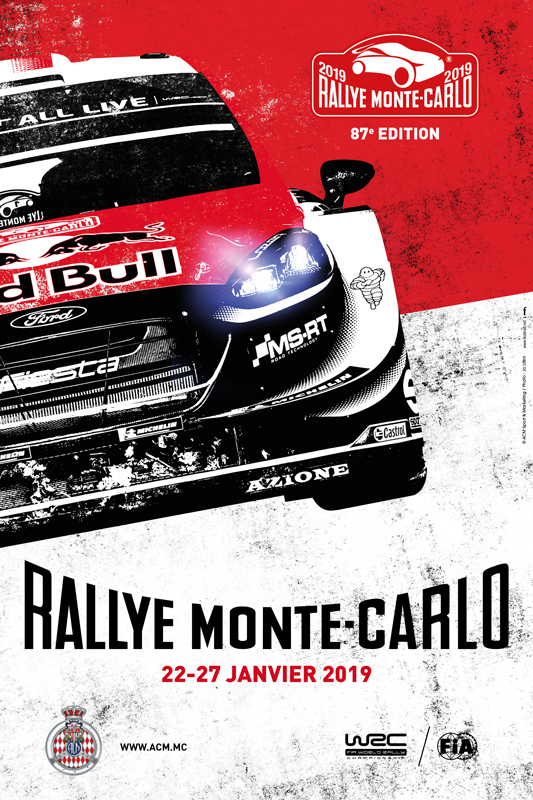 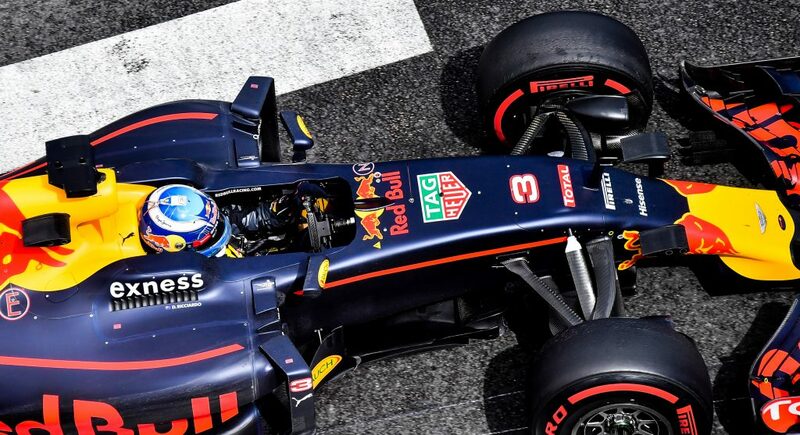 The 74th edition of the Grand Prix Automobile de Monaco , 6th round of the 2016 calendar and 941st Grand Prix of the history of FIA Formula 1 World Championship, will take place from Thursday 26 to Sunday May 29. 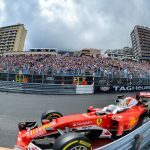 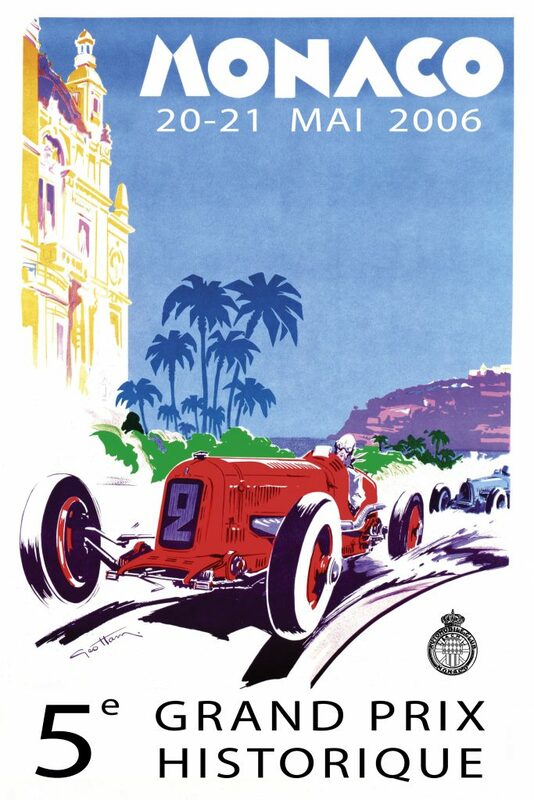 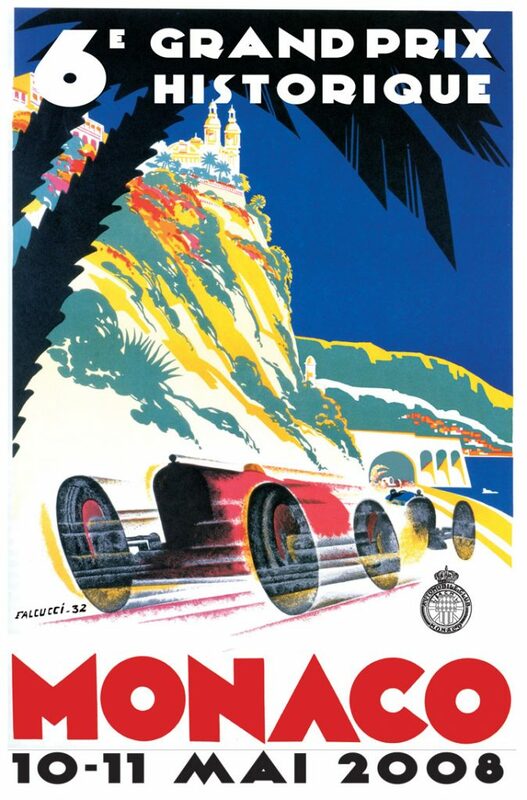 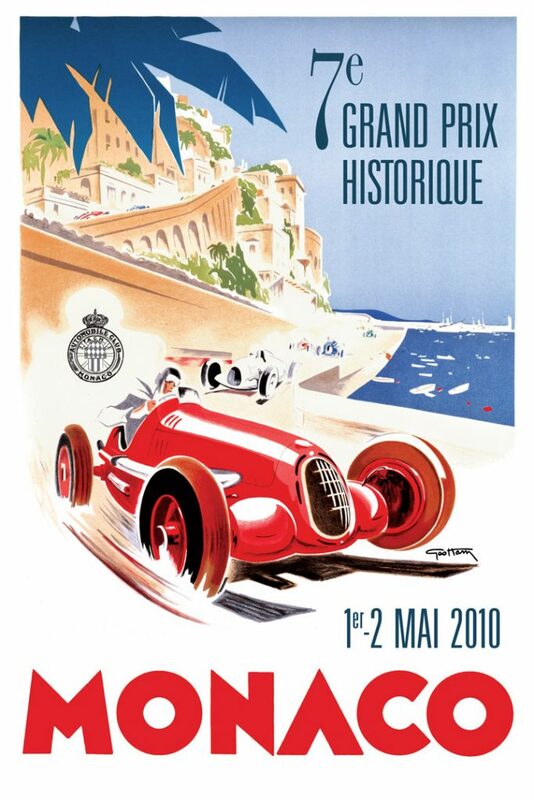 The most legendary meeting of the calendar, The Monaco Grand Prix perpetuate year after year its flagship’s reputation of the Formula 1 season. 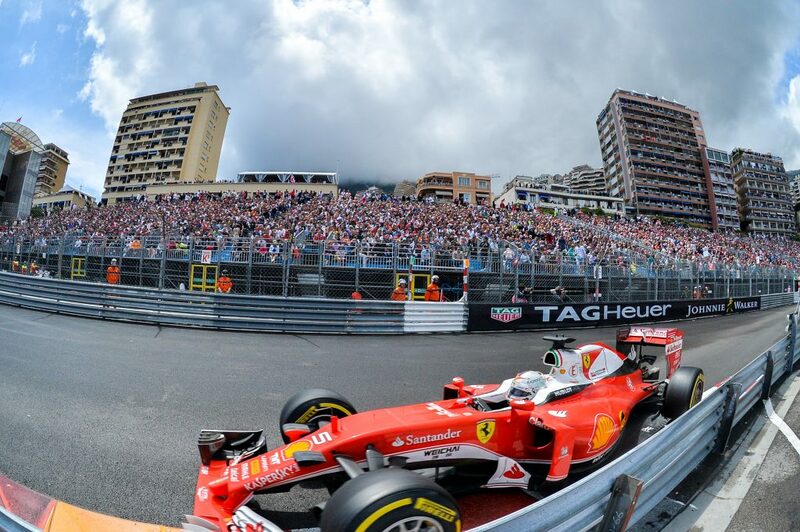 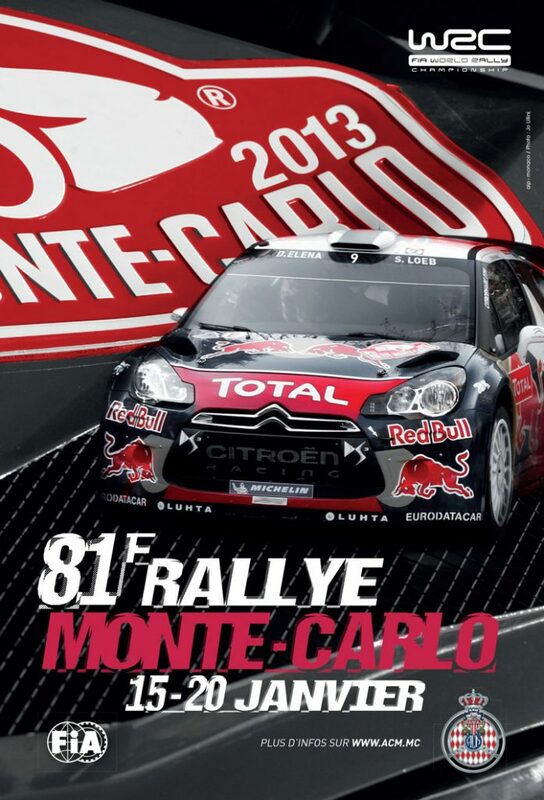 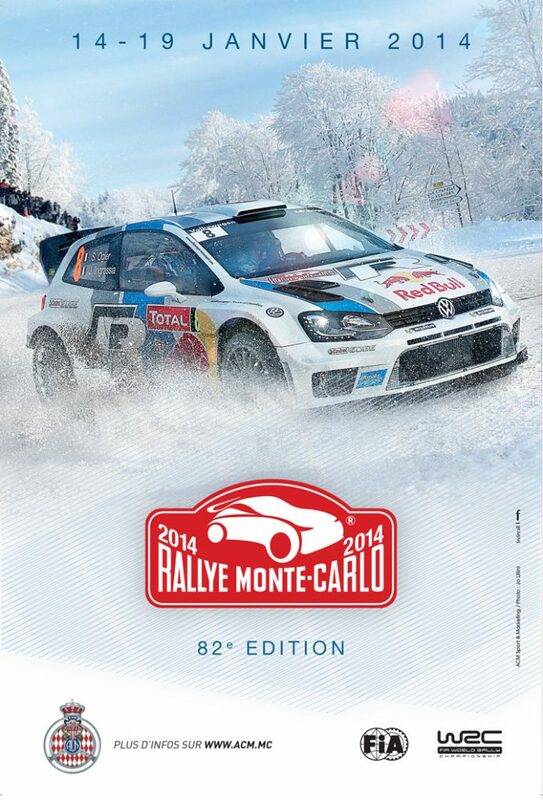 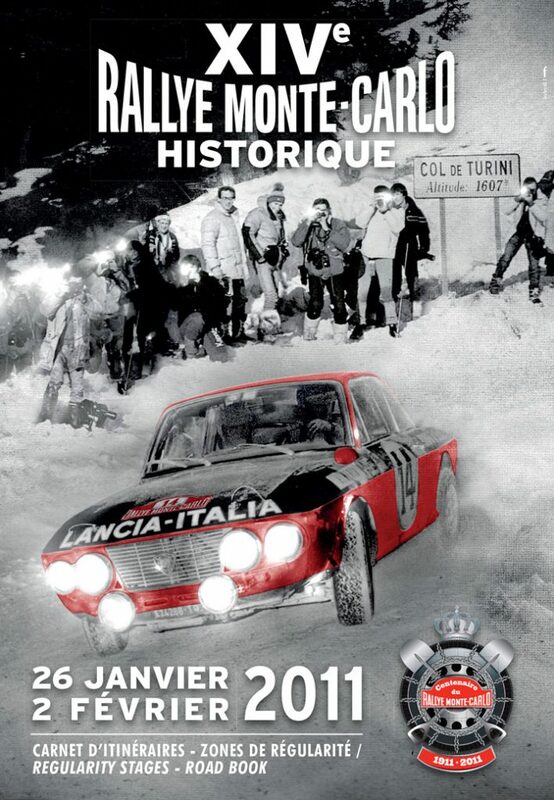 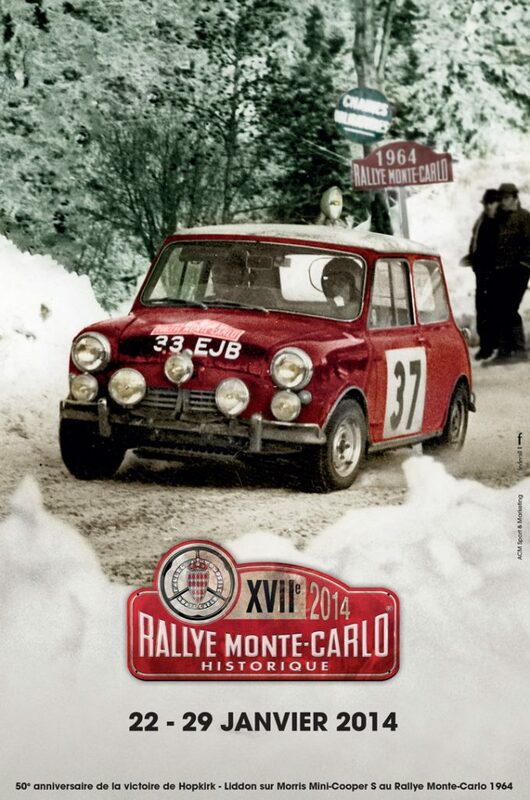 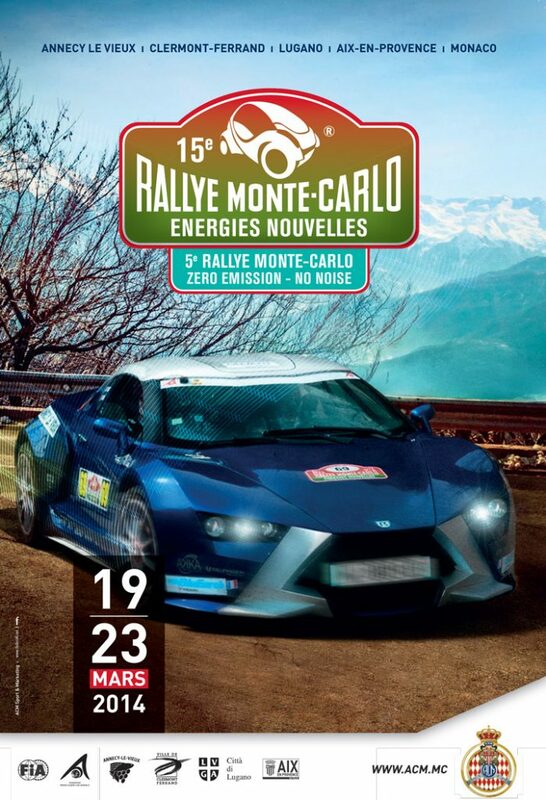   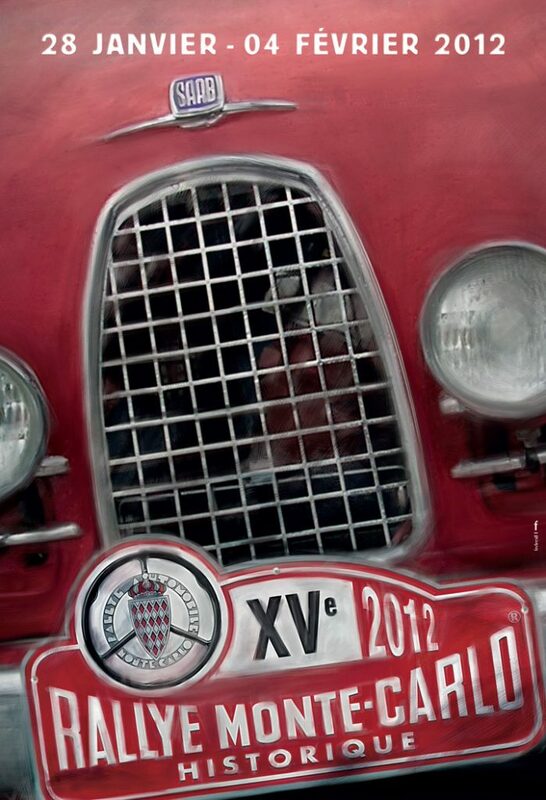 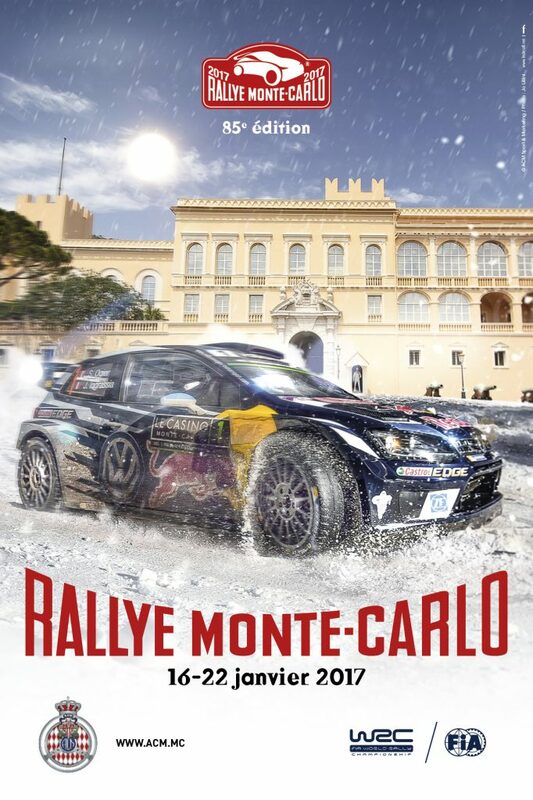 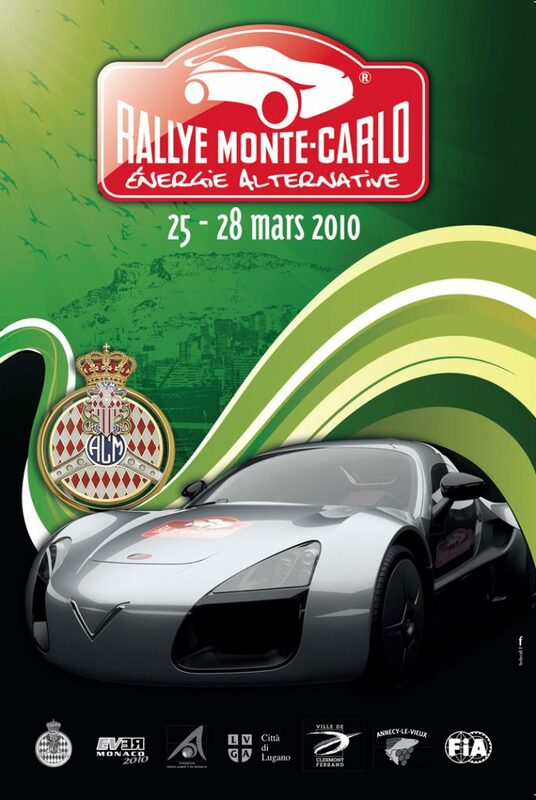 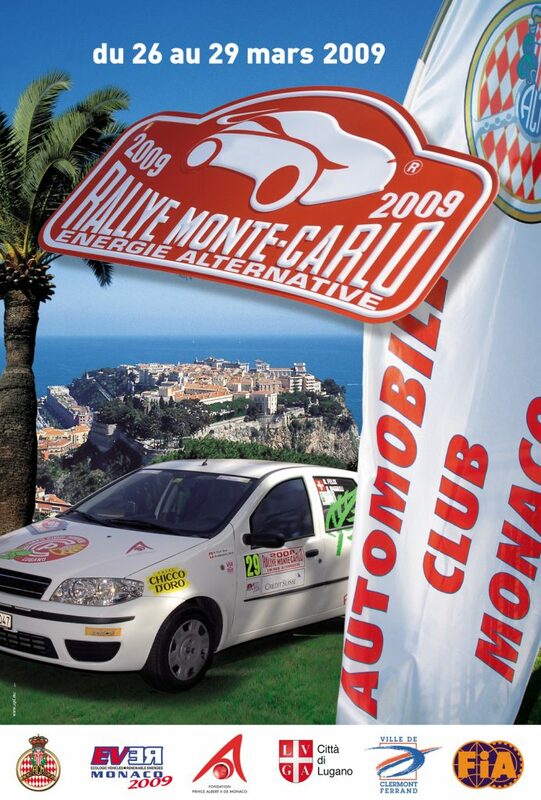 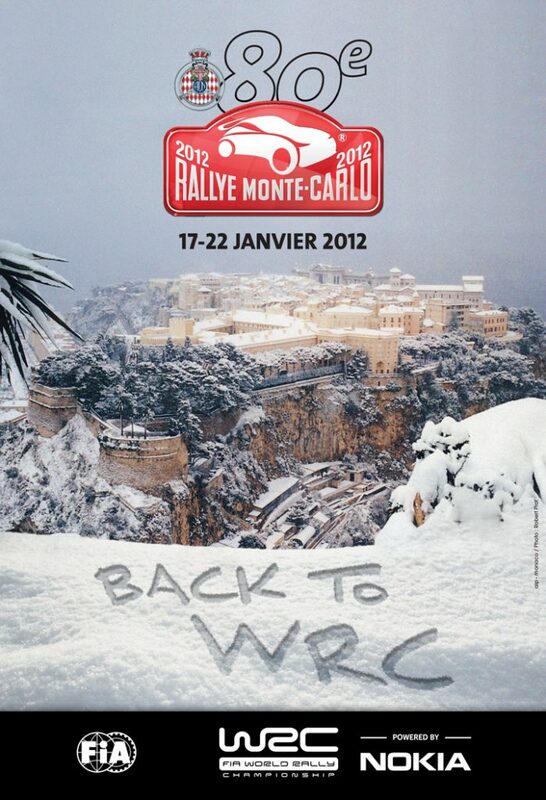 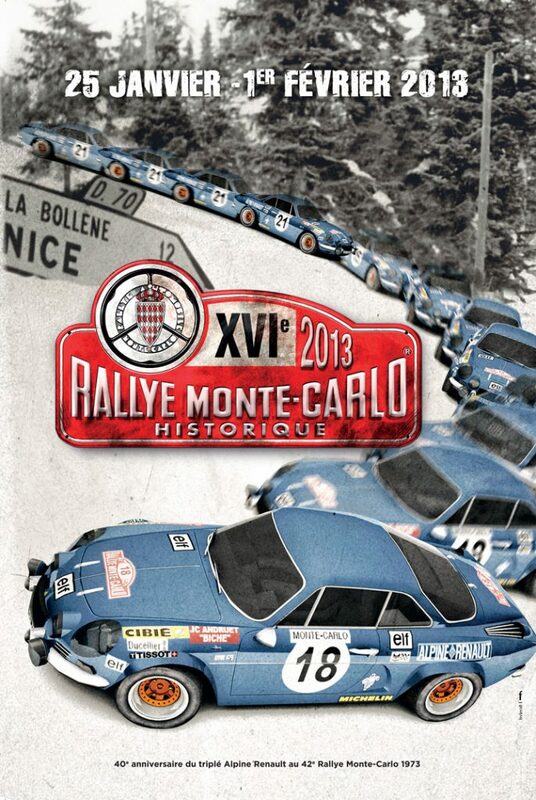 Adored by fans as much as feared by all the drivers, the Monegasque’s track has always reserved a lot of surprise. 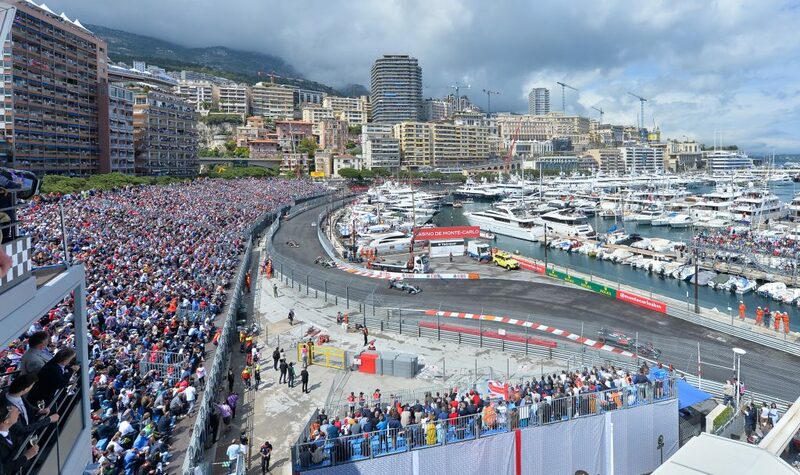 Merciless for both men and machines, the circuit close to the rock and the casino underwent a tiny modification at the port last season bringing its total distance at 3, 337 km. 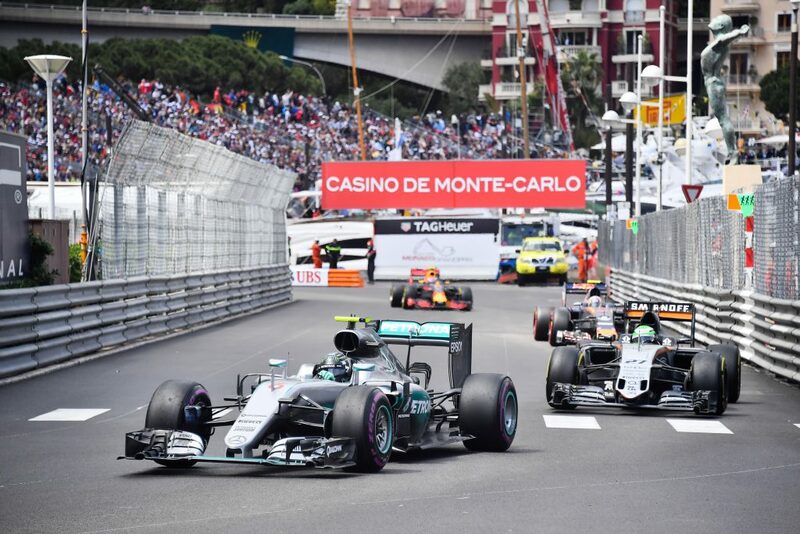 Unbeaten in the Principality for three years now, the Monegasque’s resident Nico Rosberg (Mercedes AGM) will try to enter a little more in the legend of Monaco taking a fourth consecutive win, that would raise him as high as Alain Prost to the prize list. 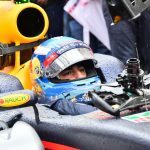 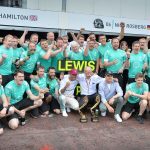 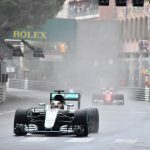 Unfairly deprive of a deserve win last year, the other driver of Mercedes Lewis Hamilton will try to put an end to the winning team-mate’s series at Monaco and grab a second win at this princely race. 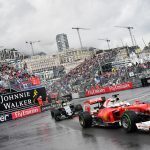 Ferrari’s driver Sebastian Vettel and Kimi Räikkönen could involved in the battle for victory again while the young will rely on the Monegasque round’s uncertainty to show itself in everybody’s view. 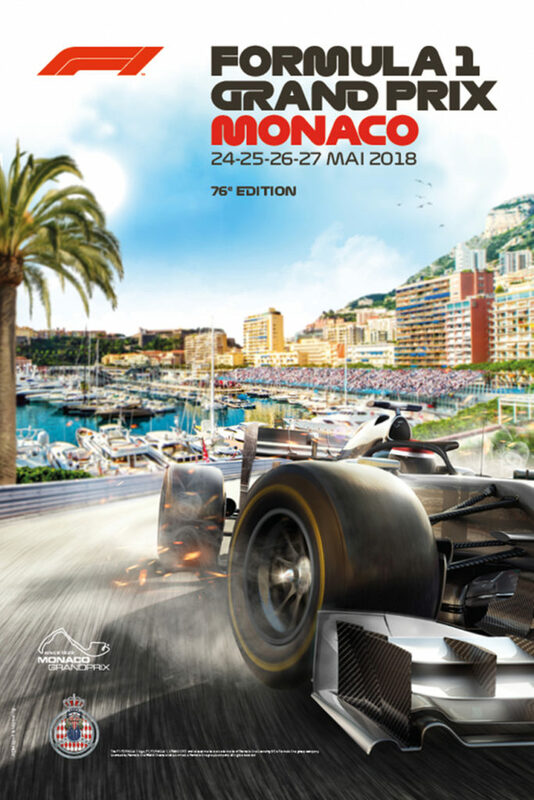 Newcomer in the F1’s world, Haas GP, the team of the French Romain Grosjean, will discover for the first time of his young story the complexity of the Monaco Grand Prix.